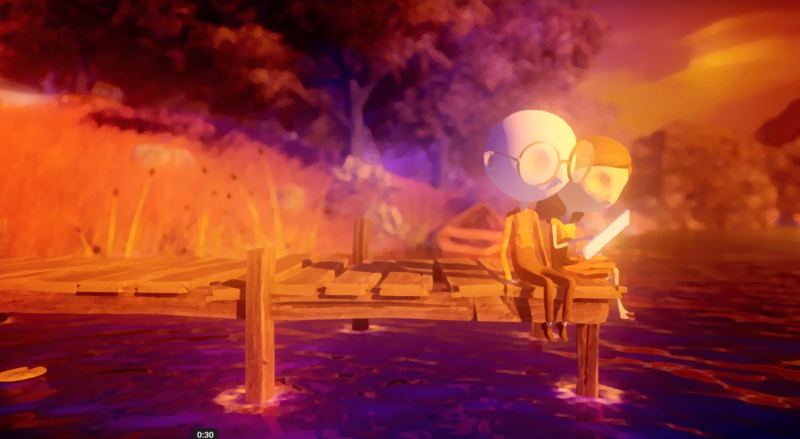 Italian independent studio Ovosonico and indie publisher 505 Games recently announced their first project together, Last Day of June, an interactive adventure. The Last Day of June is an interactive adventure from an all-star collaboration of creators including critically acclaimed director Massimo Guarini (Murasaki Baby, Shadow of the Damned, Naruto: Rise of a Ninja), award-winning musician and record producer Steven Wilson, and Jess Cope (animator on Tim Burton’s “Frankenweenie” and director for Metallica’s “Here Comes Revenge” music video). Last Day of June is currently in development for PlayStation 4 and PC and planned for release later in 2017.